Home Unlock Samsung How to unlock Samsung SM-G130HN by code? How to unlock Samsung SM-G130HN by code? 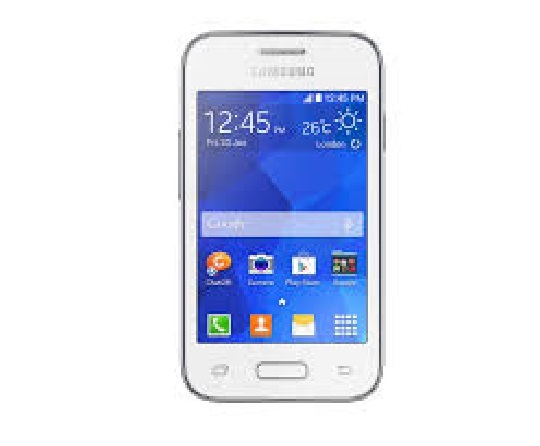 Sim Unlock code of Samsung SM-G130HN is available. Means, if your phone prompts for unlock code or SIM Network Unlock PIN after changing the SIM card then it can be unlocked. Our automatic system is connected with different server of Samsung and will provide the correct sim unlock code for all types of mobile phones. Unlocking of Samsung phone by sim unlock code is the easiest and fastest method. Once the Samsung SM-G130HN is unlocked, you can use it with all network provider sim cards around the world. Once the phone is network-free, you can use the default sim card too. You will not loose the warranty of the phone as we do not root the phone for unlocking. We need 15-digit IMEI of the device to receive the correct unlock code of Samsung SM-G130HN. Correct 15-digit IMEI can be found on the Settings of the phone or you can also dial *#06# as a phone number to get the IMEI of your phone. Before placing any order at our database, make sure that your Samsung SM-G130HN asks for an unlock code. To confirm, just change the default simcard with any other carrier simcard and switch ON the phone. It should prompt for network unlock code, network unlock pin or sim unlock pin. Unfreeze/MCK – It is used to reset the unlock code counter. If you have already tried with too many wrong codes, then it will help you to reset the simlock counter. How long we need to wait for a Samsung unlock code? The approximate delivery time for a Samsung unlock code is 1 to 10 days. The average response time for a Samsung unlock code is 2 days (based on last 100 orders). We have various services for Samsung. Depends upon the country and network locked, you can choose the appropriate service. You may use the service based on the country or continent. For the Samsung SM-G130HN, you may use Europe, USA, Canada, South America, United Kingdom, Ireland, France, Middle East or Worldwide service. If your Samsung SM-G130HN comes from T-Mobile USA or Metro PCS USA, then before placing an order check about “Device Unlock App”. If in your phone has ‘Device Unlock App’ installed, then you will not find any place to enter the code. In such cases, you have to order for “Device Unlock App” for MetroPCS or T-Mobile. How to Enter or Send the code in Samsung SM-G130HN? 3. Turn ON with any another network provider SIM card. 4. Samsung SM-G130HN should prompt for an unlock code / SIM Network Unlock PIN. 5. 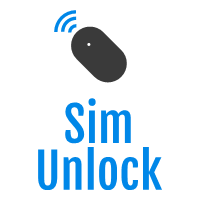 Enter the NCK code which is provided by sim-unlock.blog. 6. If the unlock code is not accepted, then you might have already tried with too many wrong codes. Now enter the Unfreeze or Defreeze code or MCK code. 7. Unsuccessful message should appear. Now your Samsung SM-G130HN is network-free and can be used with all operator simcard. 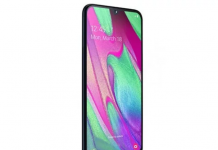 Previous articleHow to unlock ZTE MF920V1A? Next articleHow to unlock Tele2 Sweden ZTE MF971V? How to unlock AT&T USA Samsung Galaxy Book 2? 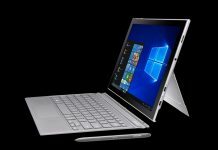 How to unlock Samsung Galaxy Book 2? 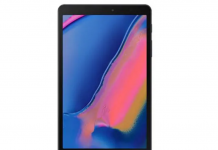 How to unlock Samsung Galaxy Tab A 8.0 (2019)? 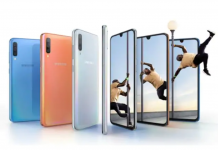 How to unlock Samsung Galaxy A70?